Gas cylinders supply a wide variety of gases for a multitude of different industrial, medical and domestic purposes. Most people instinctively appreciate that there are hazards associated with gas bottles and cylinders. 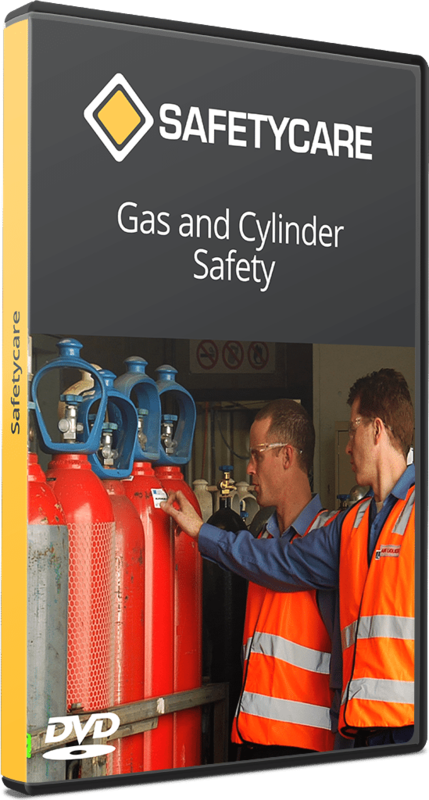 Safety Data Sheets, safe work procedures and advice from the manufacturer and your supervisor should ensure the safety of all concerned with compressed gas cylinders.